Access is for staff and students throughout the term where there is a combination of fixed and flexible Makerspace workstations. 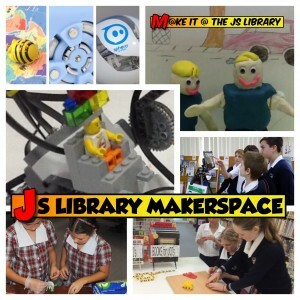 The JS Library Makerspace is connected to the teaching and learning through Units of Inquiry (IB Primary Years Programme), through activities that support the JS Library visioning and are aligned to the Australian Curriculum. Each term activities are designed around a key Unit of Inquiry (or more as relevant). 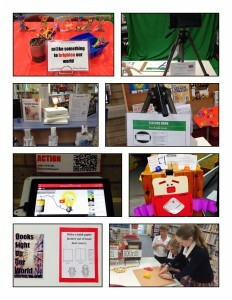 See the resources below for some of the ways that we support inquiry through the JS Library Makerspace. Making in education is a way to offer students creative, authentic learning experiences. The Junior School Library is a natural place for Makerspace activities to occur. Fun and play are important factors in learning. 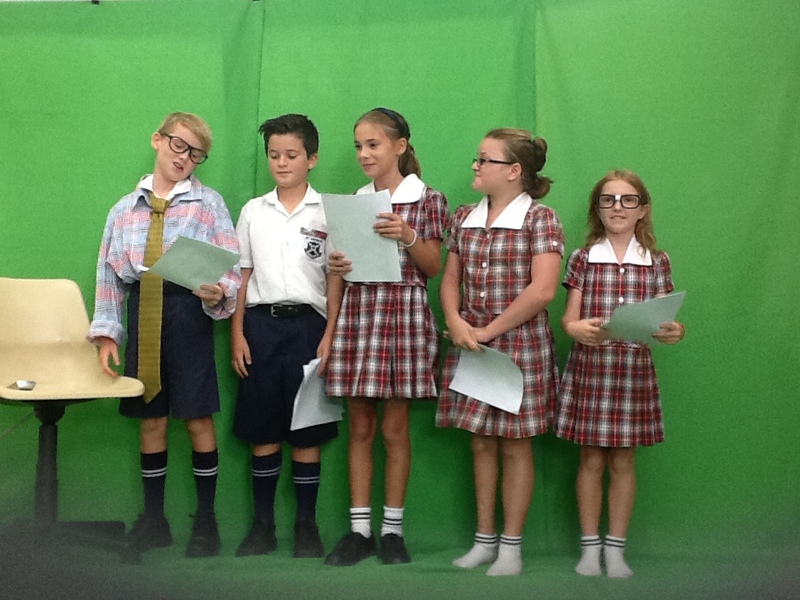 It also naturally connects with STE(A)M (Science, Technology, Engineering, Arts and Maths) and crosses other curriculum areas, giving students the ability to create and learn – without constraints. 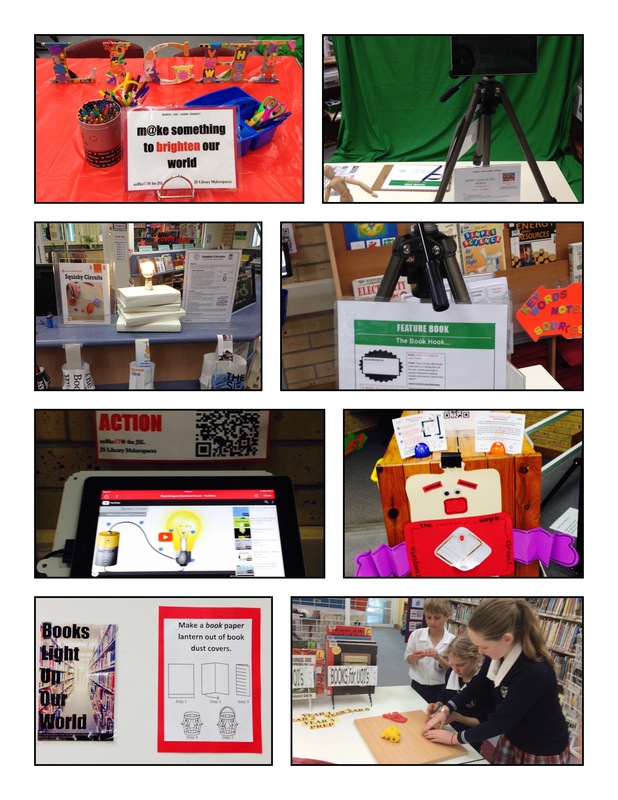 St Andrews Lutheran College’s strategic vision of ‘Hearts, Minds and Hands’ aligns with Makerspace principles and supports student inquiry in the Makerspace (Knowing Students). Units of work are designed to challenge student thinking, make deeper connections, with the intention to improve learning outcomes, resulting from improved teacher pedagogy (Higher Order Thinking). The teaching and mentoring that occurs through the Makerspace meets our strategic focus of working as a team (Relationships). 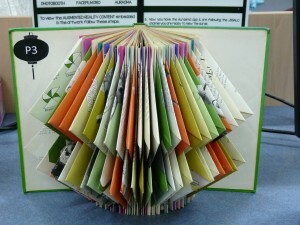 The place of the library in a school has widely been acknowledged as being able to make significant learning advancements when incorporated into educational outcomes (Todd 2011). Critical reflection about current practice is an essential component of effective education and the mapping of evaluative pathways. The subsequent teacher knowledge and professional growth is fostered through innovation in practice and contemporary learning in the Makerspace. The resurgence of constructionist learning approaches provides opportunity for the students to engage and make connections. 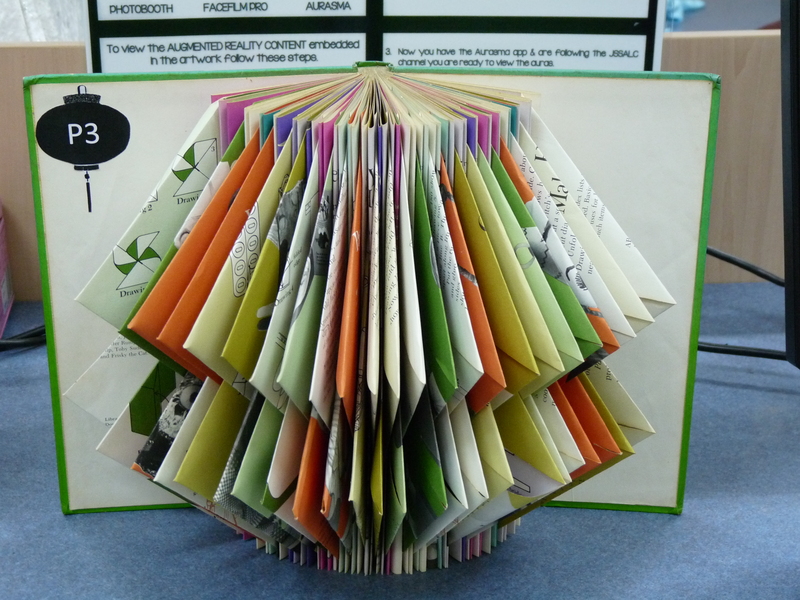 The positive impact of an inquiry constructionist approach to education, matched with STEM disciplines can cater for student interests as well as teaching the critical literacies that appear to be lacking. The opportunity to embed the library more deeply and authentically into the teaching (in our situation this is through the Primary Years Programme) adds value not only to the students’ experiences and engagement but to the community as a whole. 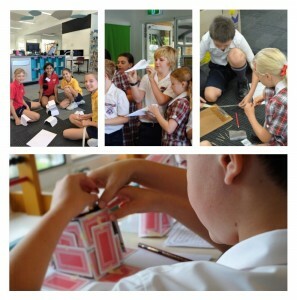 For a few years I experimented with a Makerspace through specialist sessions for students in the Junior School with Digital Technologies through coding and robotics, allowing students to make deeper connection across subject areas. For last two years the design has been more intentional and embedded authentically into curriculum. Fixed workstations – with low skill e.g. LEGO construction, take-apart technology area, where students can disassemble old computers and other machines, toys to investigate how they work, and cardboard construction. These fixed stations are available at all times throughout the school year. Flexible workstations –more permanent such as students using the electronic Brainbox to discover circuits, Claymation or creating cartoons with stop-motion animation, MaKey MaKey, Soft circuits, Wearable Art and robotics. These activities require more supervision and skill.